It’s been a while since we’ve had the chance to blog. In recent posts, we’ve taken the opportunity to offer up some fall workout tips, a few exercising-with-allergies tips, with a post or two in there about how to identify the signs of electrolyte imbalance. We’d encourage you to go back and read all of our recent posts if you have the opportunity; they’re packed full of practical information to help you maximize the results of your workouts! 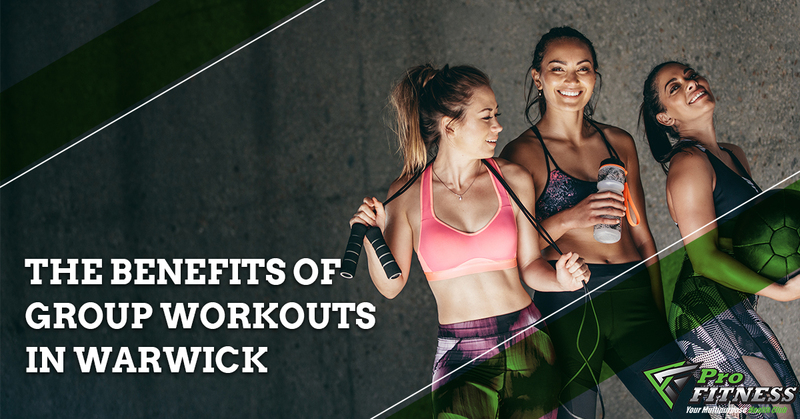 Because we haven’t blogged in a while, we’d like to *briefly* remind our readers about what it is that sets us apart from other Warwick gyms. Not only do we offer personal training, a Kids Zone, a wealth of group workouts and classes — but beyond all that — it’s about a culture of fitness. You see, here at Pro Fitness, we offer a multipurpose health club that is dedicated to helping our Warwick gym members to be able to balance their personal fitness routine with the rest of their lives! We don’t think that being “fit” is a destination you can arrive at; it’s a lifestyle and a journey, more than anything else. The best gym in Rhode Island (that’s us!) is open early and closes late. We offer a wide range of classes from cycling lessons and boot camp to yoga and kickboxing! If you are considering becoming a Pro Fitness RI member, we’d encourage you to check out our staff page, where you can find biographical information about our Warwick personal trainers, the classes they teach, and what they are passionate about! Group workouts are definitely in vogue right now, but is there more to them than simply being trendy? There are a few benefits of group workouts that are more obvious than others. Below, we’ll highlight a few of our favorites! Motivation – This one you might have felt before even thinking it. If you have friends, or at least, acquaintances that expect your presence, you are probably going to feel more motivated to show up — even when you feel like skipping out. Not only do you want to show up, but you want to look good and perform well while you are at it! After all, there’s a reason why many of us spend hundreds of dollars on workout apparel; we want to look good! 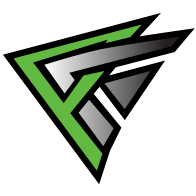 Team-First Mentality – Even if you wouldn’t describe yourself as a sports enthusiast, there is still something to be said about getting into the spirit of competition and teamwork. When trying to meet a goal, receiving and giving encouragement to each other is a great way to make sure everyone in the class gets a great workout. Form – Going to a class is similar to having a personal trainer in that your class instructor (or, perhaps, the person next to you) will be able to correct any form issues you might have. As many of us know, proper form is integral to getting the results you are looking for! We’ll be back soon with another blog! In the meantime, don’t hesitate to reach out to us if you are interested in becoming a Pro Fitness RI gym member! We’d love to have become a part of the best gym in Rhode Island!